FOR IMMEDIATE RELEASE -June 3, 2014—Apex Project Consulting, Inc., has successfully completed Tissue Banks International’s new Richmond, CA, facility that will house the company’s state-of-the-art ocular processing laboratory for musculoskeletal allografts, Apex President Tom Conzelman announced today. Apex provided a broad range of diversified project development services including purchase and sale agreement consulting, building evaluation, architect and engineer selection/administration and construction contract drafting (modified GMP) as well as on-site construction management. At 57,820 sq. ft., the new facility includes show-case caliber offices and conference rooms, warehouse and approximately 20,000 sq. 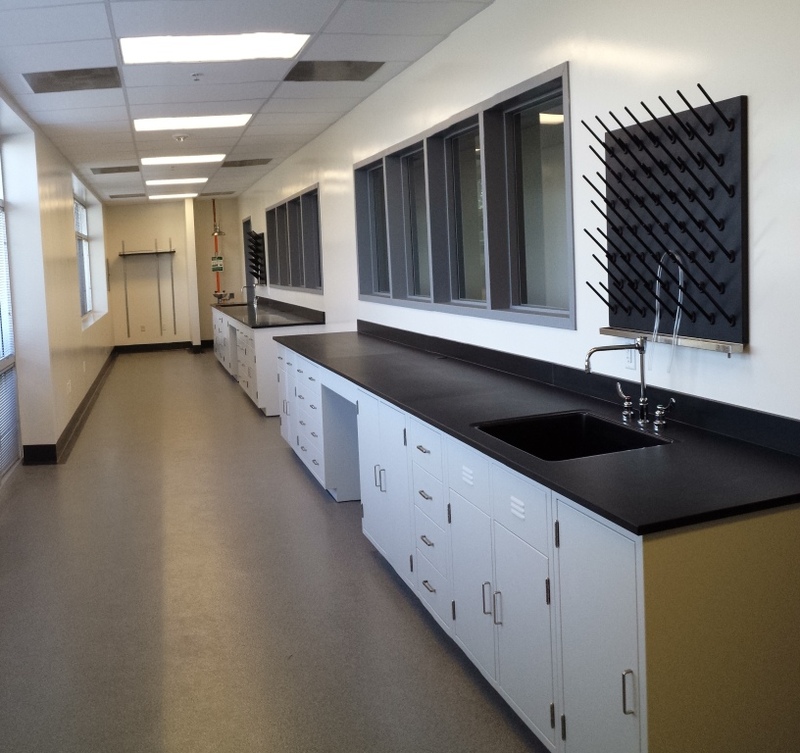 ft. of dedicated state-of-the-art ISO Class 5-8 clean processing rooms and labs. 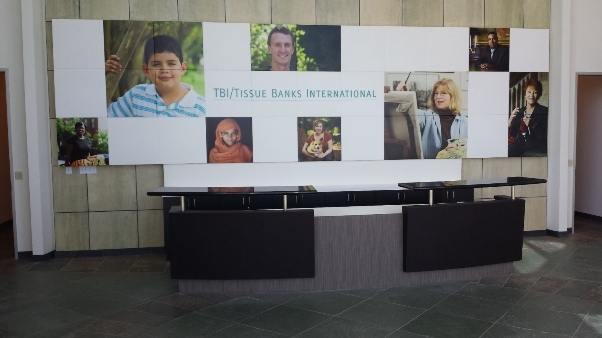 TBI/Tissue Banks International is a non-profit network of medical eye and tissue banks dedicated to the relief of human suffering through transplantation. More than 100,000 patients are treated with TBI tissue annually. 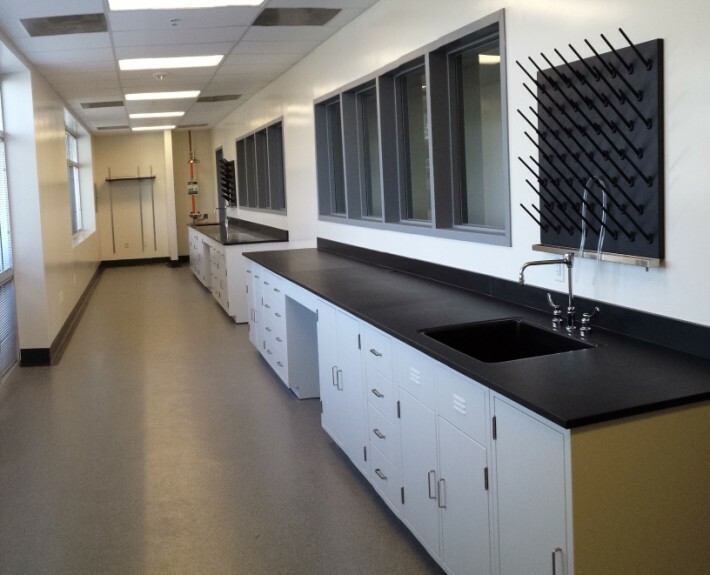 Apex Project Consulting, headquartered in Orange County, CA, leads projects throughout the western U.S. Apex has managed over a thousand projects from design through completion, including commercial, industrial, clean rooms, labs, manufacturing, and specialized environments.